Please join us in saying congratulations to Stuart and Alison McAusland upon the arrival of Eleanor Margaret McAusland, born at 6.27am on Thursday 25th October at 7lb 6oz. Mother and baby both well. 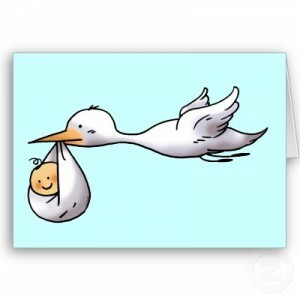 Congrats too, to Heather on being an Auntie!